Complete House for Sale at Sapugasthanna Road, Kalagedihene. Valuable Property for Sale in Gampaha. 15 Perches Land for Sale at Gamapaha City Limit. 75 Perches Land for Sale at Attanagalle, Nittambuwa. 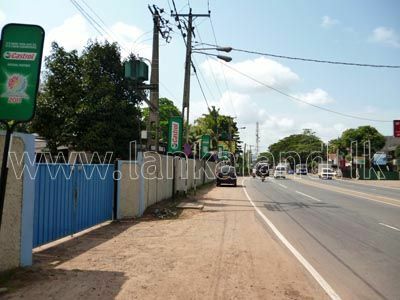 4 Blocks of Lands for Sale in Minuwangoda. Land for sale in Raddolugama, Seeduwa. Residential Land for Sale at Imbulgoda, Kadawatha.